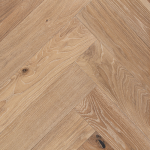 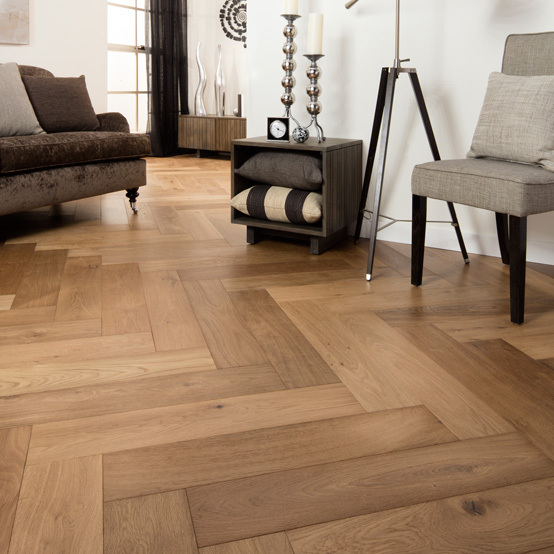 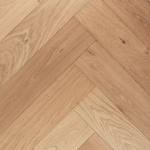 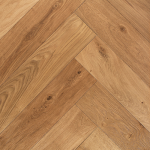 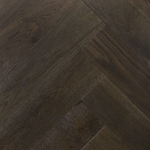 The Trio Smoked was developed by blending a range of smokey brown Oak floorboards to showcase each boards unique character of knots and natural grains. 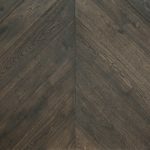 The smokey hues will compliment both modern and traditional spaces as well as being a fantastic tone for high traffic areas. 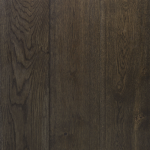 The creation of a warm elegant stain has resulted in a subtle, gentle smoky effect to give a more neutral look. 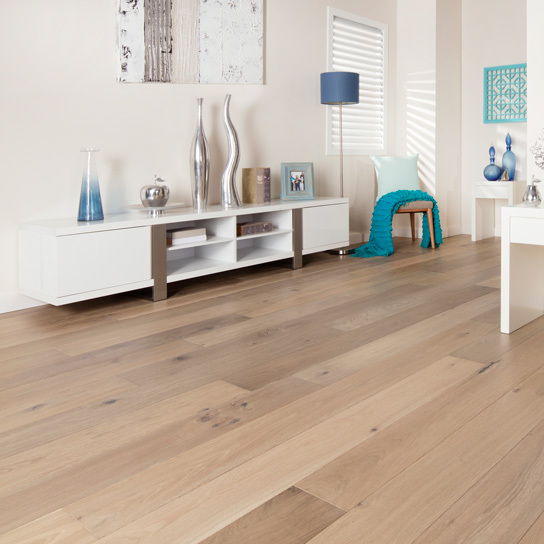 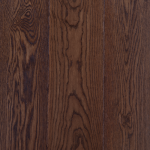 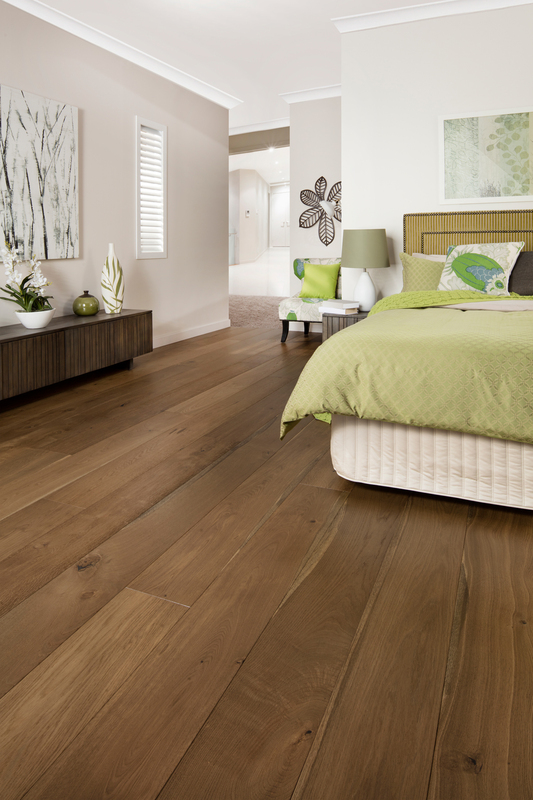 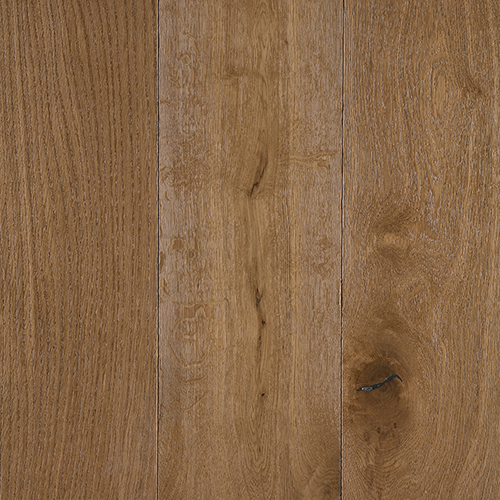 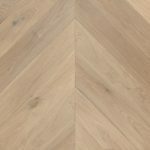 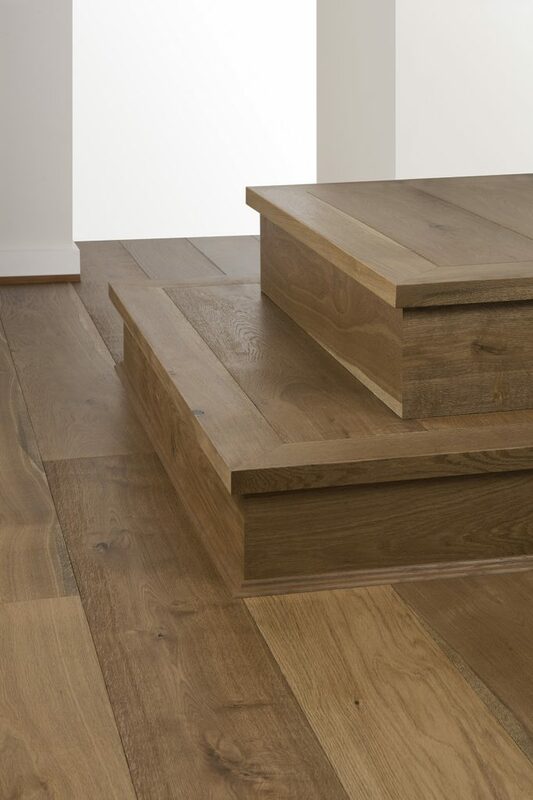 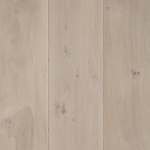 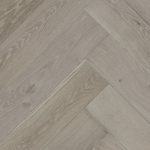 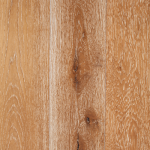 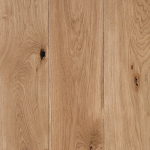 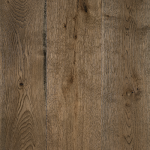 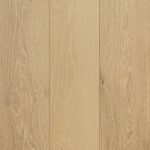 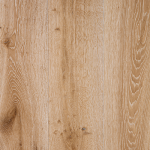 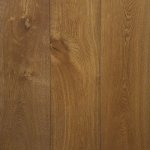 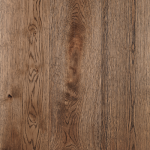 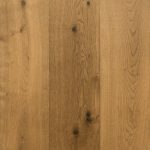 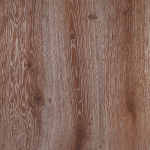 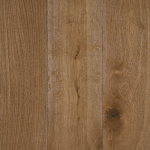 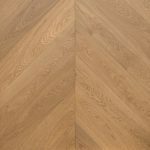 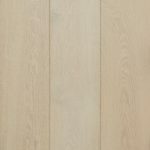 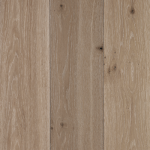 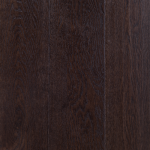 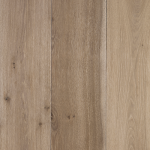 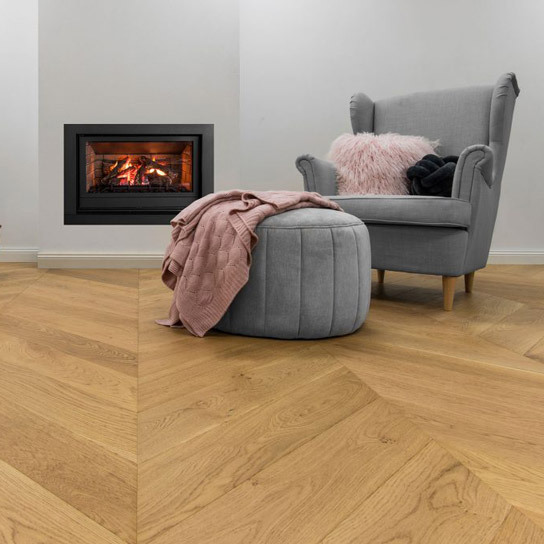 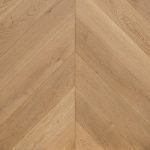 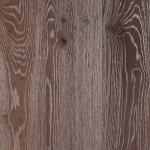 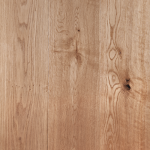 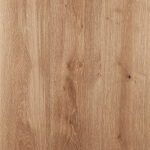 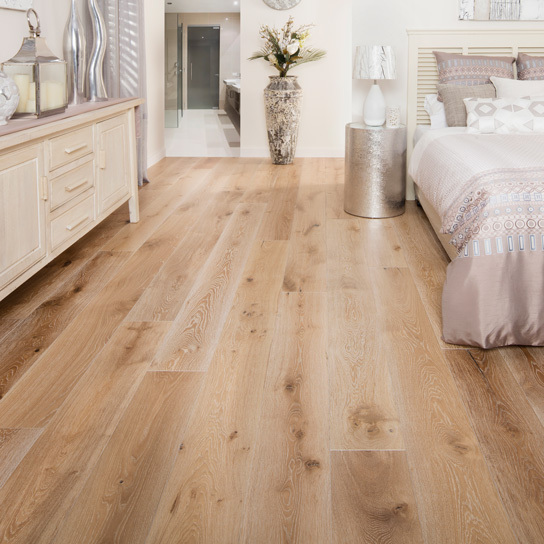 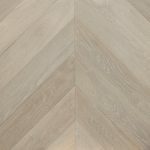 UV lacquer with a matt finish provides maximum durability and enhance the depth and clarity of colour and preserve all the natural character of this wonderful timber.